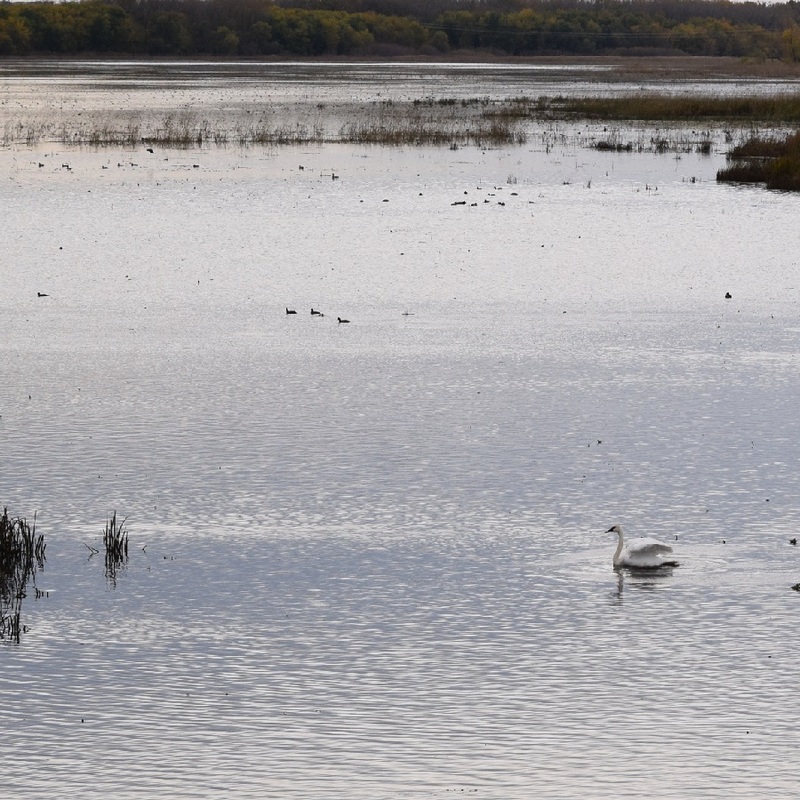 Head west of the Twin Cities and before you know it you will be greeted to small town charm, sprawling countrysides full of bike/birding opportunities in the Willmar Lakes Area. To the naked eye it may not seem like much, but the area knows how to show guests a great time. Now, with fall colors and water fowl migration soon approaching its a special place to visit. Allowing cyclists plenty of great outdoor memories on the trails and bike friendly roads that will last a lifetime. 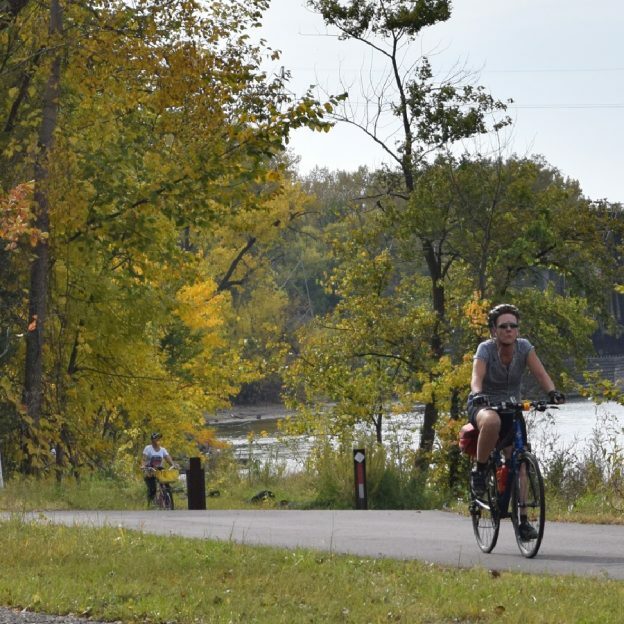 The Willmar Lakes Area is the perfect bike getaway to visit anytime of the year. Getting around on your bike in Willmar is more then encouraging. Awarded the Bike Friendly Bronze status by the League of American Cyclist, the community has redesigned its streets and inner city trails to make it easy to pedal around and explore the areas attractions and points of interest. While biking, this is also a great area for bird enthusiasts. Sibley State Park is one of the most popular area, so bring the binoculars. While biking the trails around the park you have a chance to see over 200 different species of birds that nest or migrated here. And with the Glacial Trail its easy to get out to the park, by bike, from your hotel room in the Willmar Lakes Area. Built on a former Burlington Northern railroad line the trail is generally level and wheelchair accessible. The trail is paved for 22 miles between Willmar, Spicer, New London, Hawick, and the Kandiyohi/Stearns County line. Ths multi-use bike corridor offers many opportunities to look at wild flowers and wildlife along the way. Bring the binoculars along, for some birds sittings along the trail you may see! Getting to Sibley State Park from the Glacial Lakes State trailhead? From New London take the county road west out of town on the paved bike lane, for approximately 4-miles, to the park. Once you get there riding your bike, hike to Mount Tom. Its one of my favorite high points in a 50-mile radius to view the patchwork of forest, farmland, prairie knolls, and lakes in the area. Through the summer season visitors can enjoy swimming, boating, and fishing on Lake Andrew. With an interpretive programs open year-around, birding is another activity I enjoy here. In the park you will find nearly two miles of paved trails that links Lakeview Campground and the Interpretive Center. With a slight elevation change another favorite is the Pond View Trail loop. It offers another view perspective of the area. 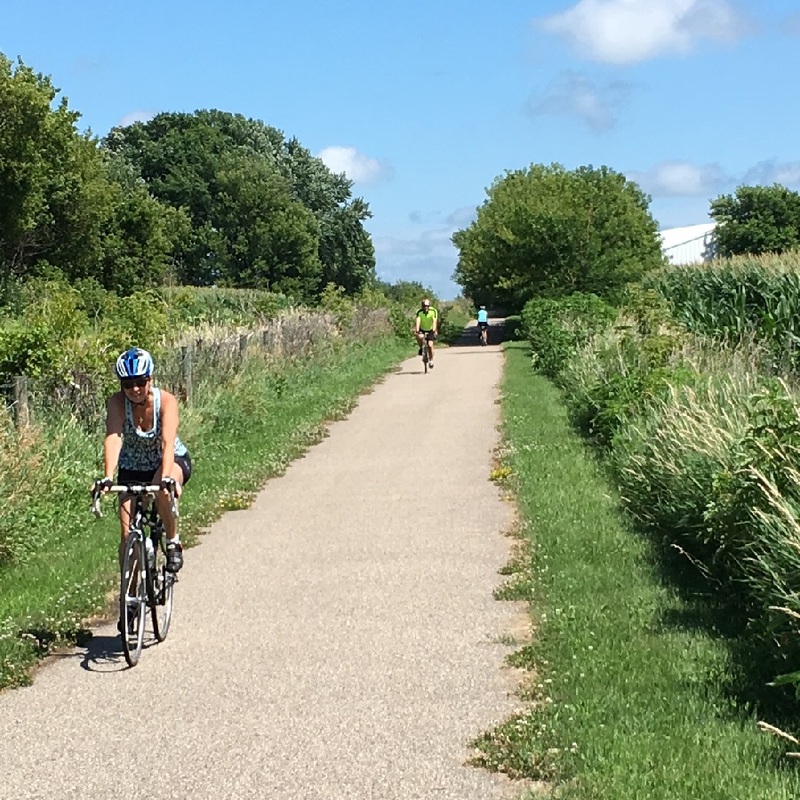 Enjoy the miles of scenic paved trails in the prairie lands of the Willmar Lakes Area. Willmar and the surrounding area makes it easy for everyone to enjoy the outdoors. With several parks offering recreational activities, those who visit with their bike will find many trails to pedal through, including: Bergquist Park, Ramblewood Park, Rau Park (Scott Park), Thompson Park, and Swansson Park. You can also take on the trails at Robbins Island Park and Green Lake County Park. Green Lake has its own BMX park. Part of USA BMX, the park includes an outdoor track where riders can practice every Tuesday at their own speed. Races are on Fridays. 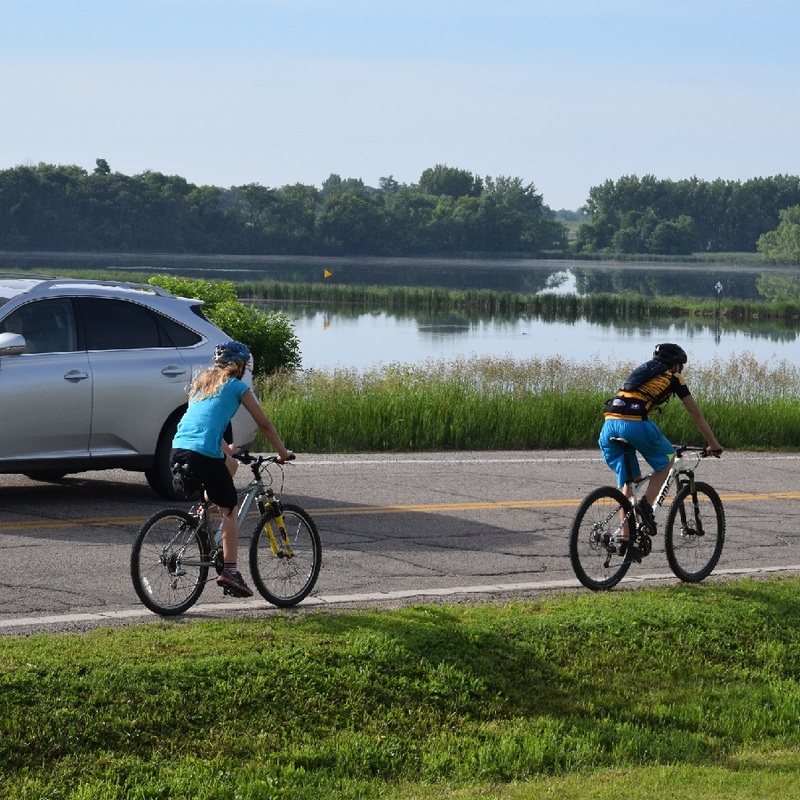 There are also plenty of bike friendly Kandiyohi County roads to help you navigate the area. Willmar also has the Yellow Bike program that places bikes at different spots throughout town. Community members and visitors can use these bikes free of charge during the day. When your are not riding, the area also offers plenty of indoor attractions when you want to relax. Along with several museums covering different parts of the area’s Minnesota history, Then, after your ride enjoy a refreshing local beer or taste of local wine as you take a break from the outdoor activities in this scenic prairie lakes area. This entry was posted in Destinations, News on September 7, 2017 by Andrew Ellis.